It adds up to a promise of good content, but the eternal question remains: Will they be able to make enough money to survive when the Rogoff cash dries up? 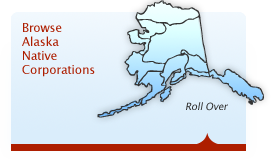 The “Alaska Ear” is a self-described “Alaska politics and political hijinks” section of adn.com written by Sheila Toomey. 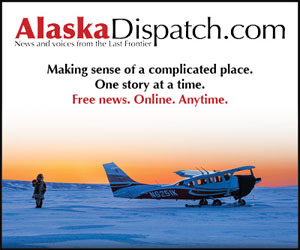 The Alaska Dispatch is an online only Anchorage based website covering news in Alaska. 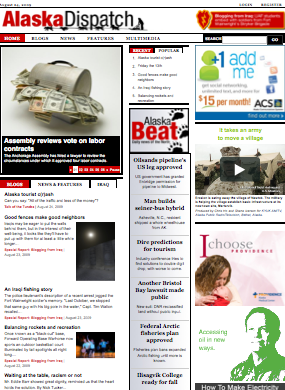 It has dubbed itself in the past as a “Magazine” rather than focusing on “breaking local news”. 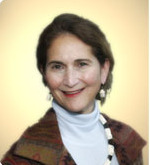 Alice Rogoff is Co–founder and Chair of Alaska Native Arts Foundation, an Alaska non-profit corporation. UPDATE: For more information about this – read the founders Tony Hopfinger and Amanda Coyne talk about it in their blog about the subject – here.